Nov. 19, 2016, 6:35 p.m. The Bulldog wants out of GT? Troy riding for Canyon next year? Blenki joining Loic? I think Norco will keep him. 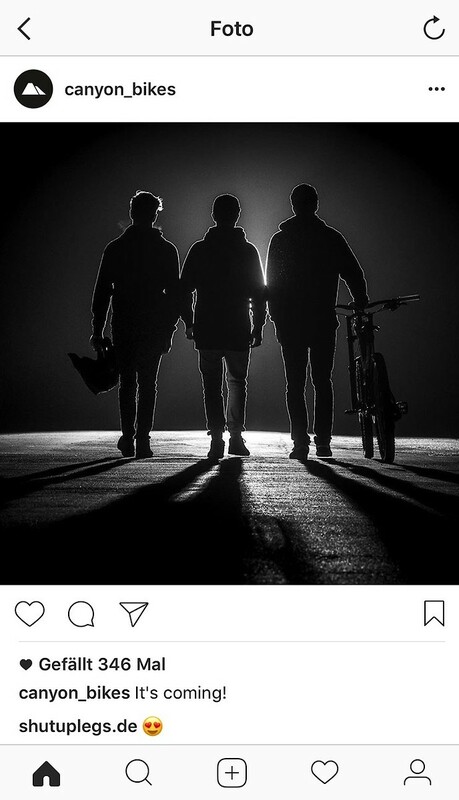 Nov. 30, 2016, 7:57 p.m.
No Devinci DH team for 2017. Hopefully Mark Wallace ends up somewhere. Dec. 15, 2016, 10:02 p.m.
Jan. 10, 2017, 4:23 p.m.
Loris and Luca on Syndicate. Specialized Gravity Team running Ãhlins and FOX HEAD and added Miranda Miller to the team! Jan. 10, 2017, 8:29 p.m.
curious where brosnan [HTML_REMOVED] mullaly will end up. troy on canyon sounds good; fresh team + barel as manager might be what he needs to kick it up a tick. kid has been so close so many times. great to see miller land a full ride. Jan. 11, 2017, 10:05 a.m.
Jan. 11, 2017, 10:10 a.m.
you may have a point. hasn't threatened the top 10 since his chainless podium a couple years ago. Jan. 11, 2017, 11:22 a.m.
Neko on YT? He's had a rough couple years with injuries and mechanicals, could see YT getting him to boost American appeal more, could help sell more Tues if he gets some decent top 20 results. Jan. 11, 2017, 12:25 p.m.
Jan. 11, 2017, 1:08 p.m. Troy, Remi and Joe Smith is my prediction. Jan. 12, 2017, 9:17 a.m.
i think grambo is correct: cunningham, brosnan, wallace, in that order. verified. going to be a strong team. According to Dirt, she will be riding for the German brand Radon. Jan. 12, 2017, 2:45 p.m.
Yep, Manon on Radon was already announced on Pinkbike. Who's outstanding right now? Joe Smith from CRC, Neko Mullaly (YT speculated) so Scott has an open spot (Adam Brayton maybe)?